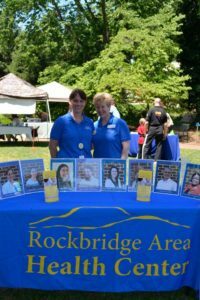 The Chamber of Commerce launched its first annual Live Healthy Rockbridge Day on June, 10, 2016. 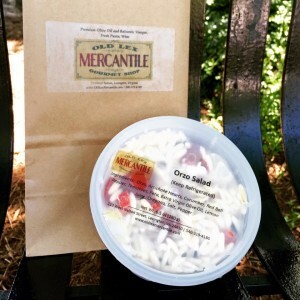 Live Healthy Rockbridge is focused on creating a wellness-oriented business environment for our community. Creating supportive environments and opportunities for healthier, more productive employees is essential when creating a culture of awareness. 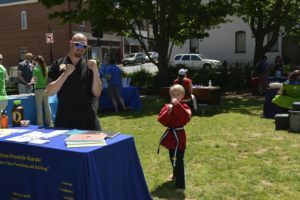 Live Healthy Rockbridge Day included a number initiatives that promote healthy living within the workplace. 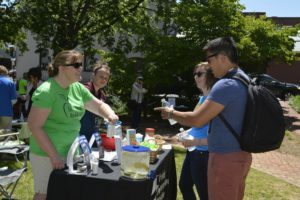 Those initiatives included a health fair on Hopkins Green, healthy lunch specials at our local restaurants, and a live healthy pledge for employees and businesses to participate. 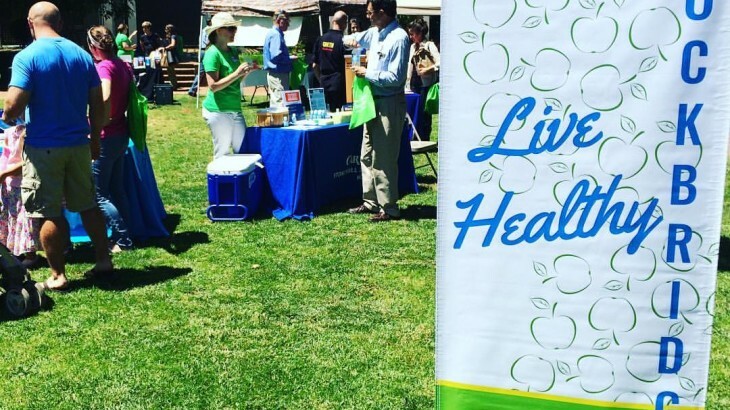 Chamber businesses were also involved in the event by displaying the healthy living logo at their organization and purchasing an apple for $1 to offer support to our local food bank. 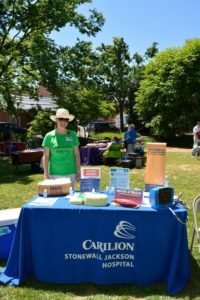 From 11am to 1pm, community members gathered on Hopkins Green for the Health Fair. Attendees signed in at the registration table and took the Live Healthy Pledge. While there, participants walked around and spoke with vendors to learn more information on how to lead healthier lives. 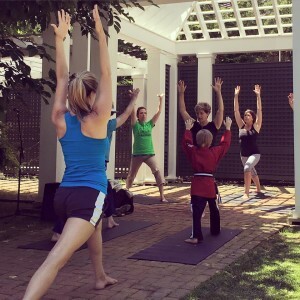 They were also able to partake in fun activities such as yoga, boot camp, Zumba, and karate. 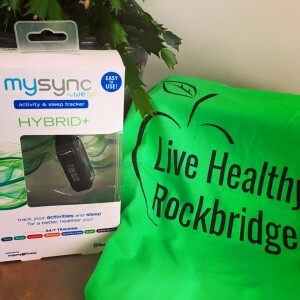 There were also multiple chances to win a mysync activity and sleep tracker by participating in activity demonstrations and signing the pledge. 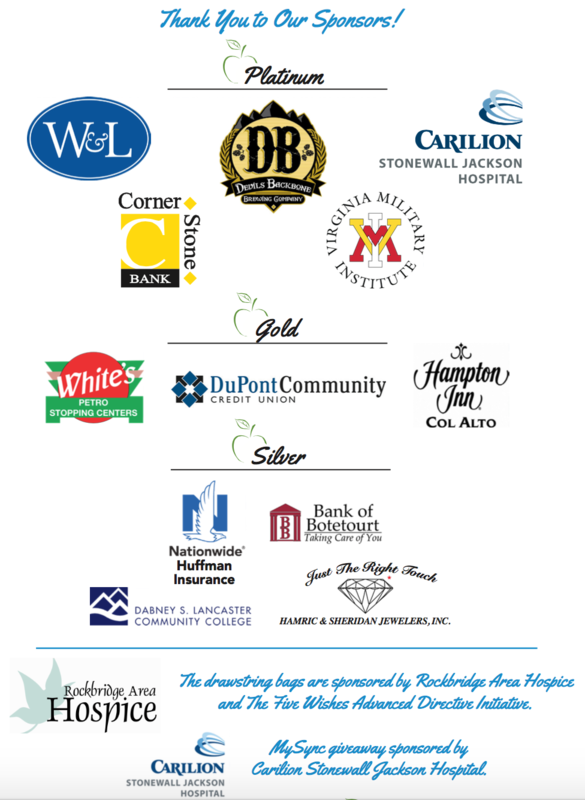 Thank you to all of our sponsors and local businesses for donating their time and efforts in making the first Live Healthy Rockbridge Day a huge success. We hope you all will come out again next year for more fun and help us continue our mission to live healthier and more active lives!